UFO SIGHTINGS DAILY: White UFO Seen Over Two Cities In Mexico During Day, Dec 10, 2017, Video, UFO Sighting News. 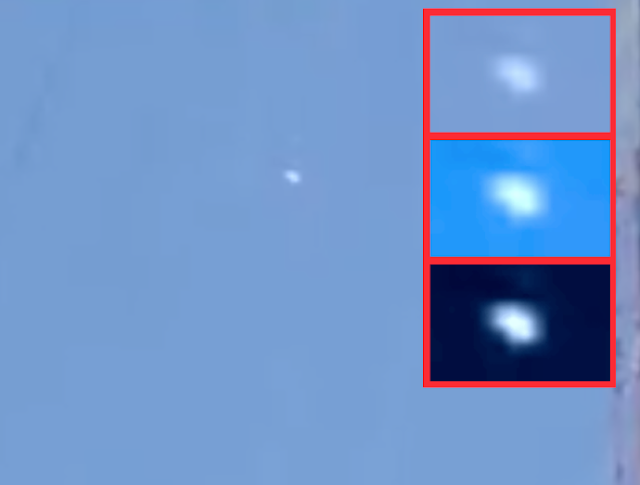 White UFO Seen Over Two Cities In Mexico During Day, Dec 10, 2017, Video, UFO Sighting News. Location of sighting: Mexico City and Las Heras, Mendoza, Mexico. There are two videos, but you will have to click on the red Twitter links below to view them on Twitter. On Dec 10th, two different tweets about a UFO over Mexico reported a white UFO that was flashing and moving slowly in the afternoon sky. Without a single cloud to be seen, this white UFO became easier to see for eyewitnesses. 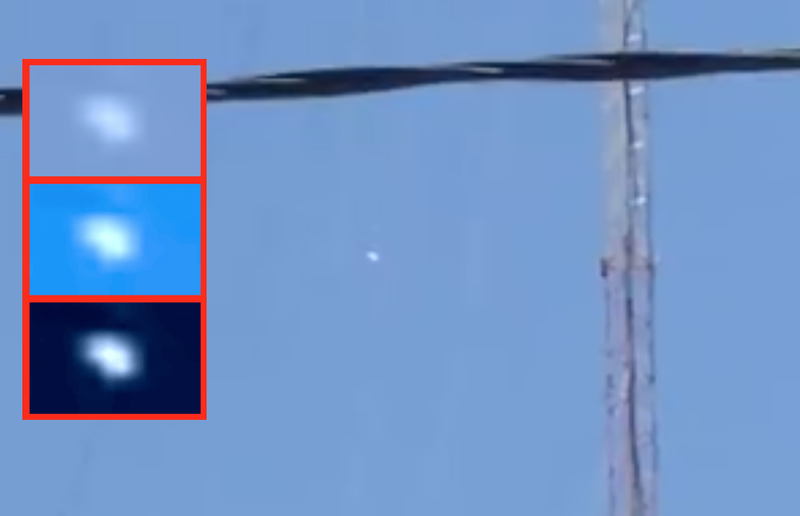 As one person tweeted a video from Las Heras (Mendoza), Mexico, another person replied to him with a video of the same UFO over Mexico City. Thats a little more than 100 miles away from each other.